After studying and earning a degree in his younger years, Kevin embarked on a career in financial services, initially learning his trade with Co-operative insurance, he sat his Financial Planning exams and then went ‘Whole of Market’ Financial Adviser 15 years ago. Kevin has continued to grow The Mortgage Specialist steadily since this point, always looking to offer his clients the best in financial advice. 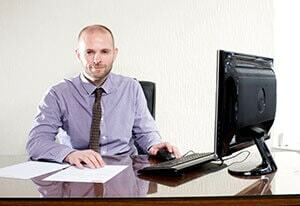 Kevin recently obtained the Level 4 Diploma for Financial Advisers to further augment his industry experience. After many years working within the Financial Services industry Nicky Joined The Mortgage Specialist over 10 years ago. 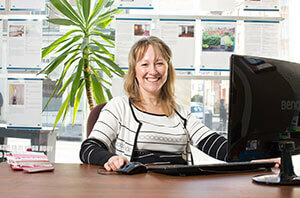 Nicky’s experience and knowledge has been invaluable to our business and to our clients. Nicola will handle all queries from our clients with the utmost professionalism and support the service you receive from The Mortgage Specialist.